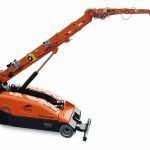 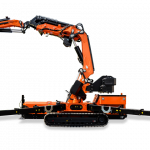 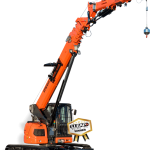 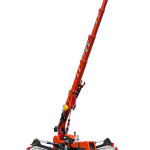 Minicrane SPD 200 C is a tracked machine equipped with an hydraulic crane. 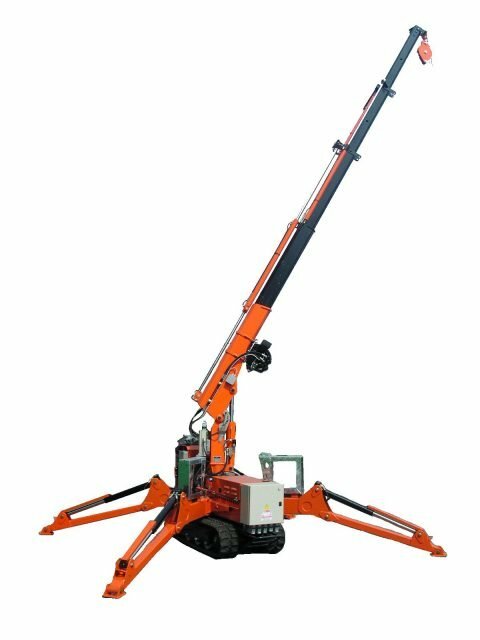 It is light and small-sized, easy to manage and drive. 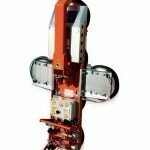 It is also self-functioning, because can be power supplied both by battery or connected to the electrical grid. 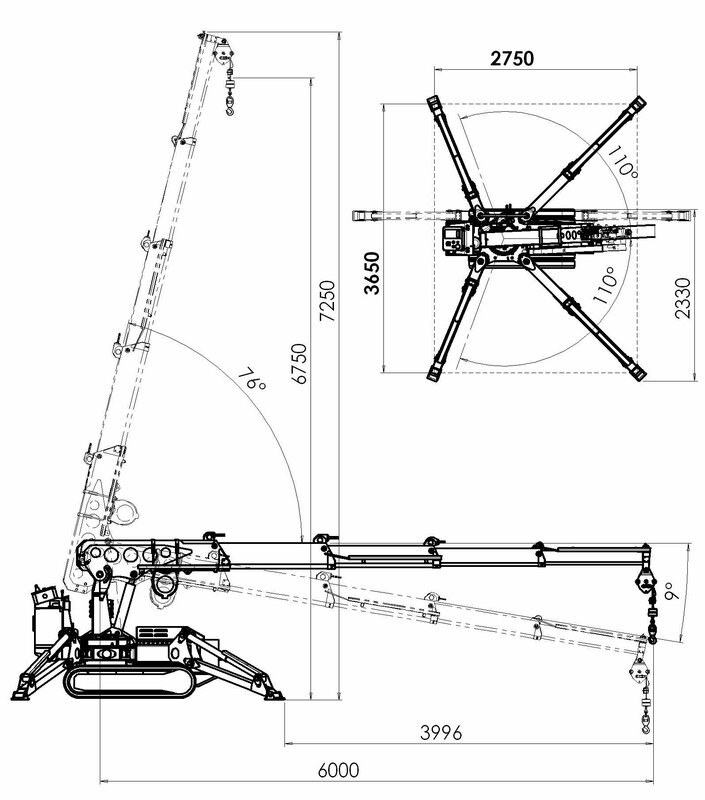 The crane has a max load capacity of 26 kNm; the load capacity can be set according to the lay-out of the machine. 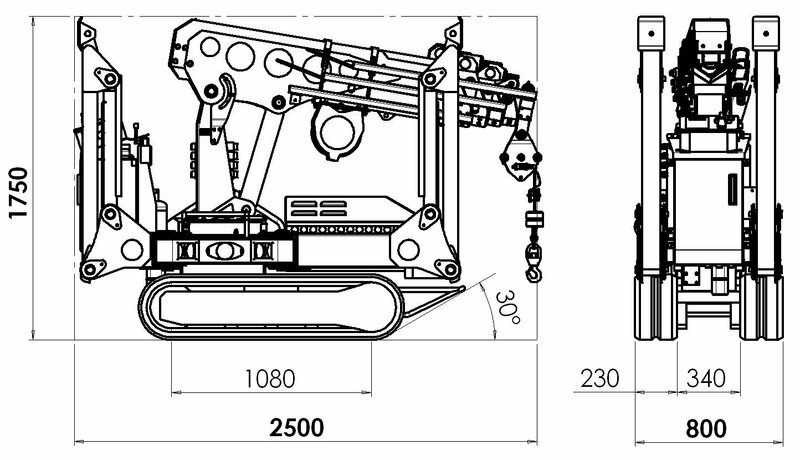 With its 4 hydraulic extensions with pentagonal section, it can reach a max extension of 6 m.